A fantastic opportunity to work apart of a dynamic and growing Team! 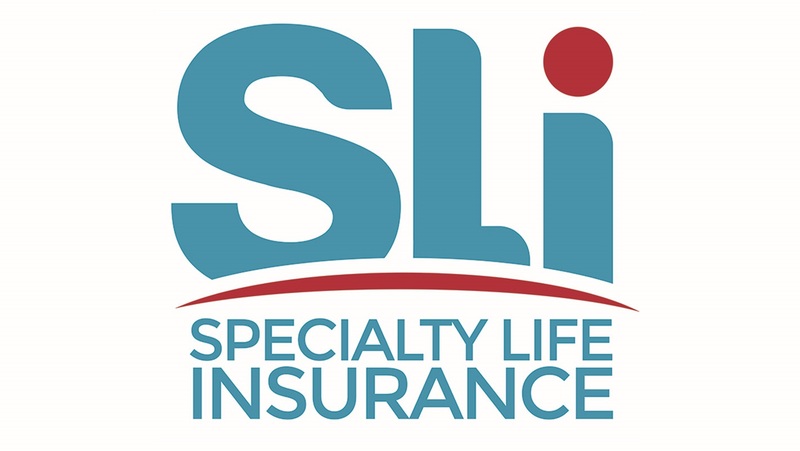 Specialty Life Insurance is a sales driven organization specializing in industry leading products services and sales delivery. The role of the Licensed Insurance Advisor is to educate, promote and sell variety of Insurance products to prospective clients. The successful candidate will assist to maintain and strengthen client relationships by providing the highest standards of customer service and support.